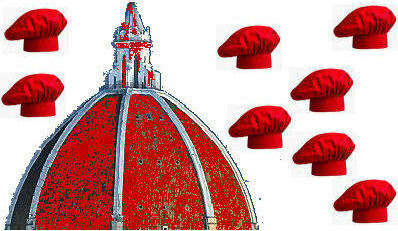 Florentine food cooked at your home. 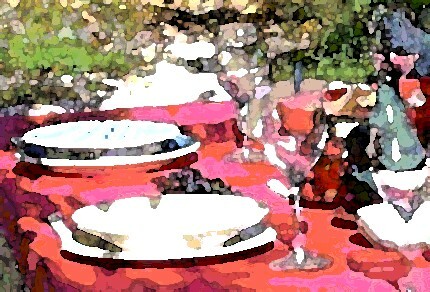 Conversation meals: eating and talking about food, life in Florence, Italian language and everything italian. For foreigners living, studying or working in Florence: a heart-warming way to know more closely Florentine life and cooking, an opportunity to practise your Italian as well.